Fantasy Wrestling League: Win up to £250! 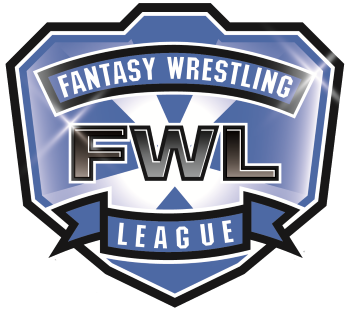 The new season of our free to play WWE Fantasy Wrestling League (FWL) game is now accepting entries - you only have until midnight (GMT) on Monday 2nd January 2017 to get your entries in! Remember you can change your picks anytime before the FWL starts. Last chance to enter/finalise your picks today!